Outside the Weethalle Whistle Stop Arts and Crafts and Museum. 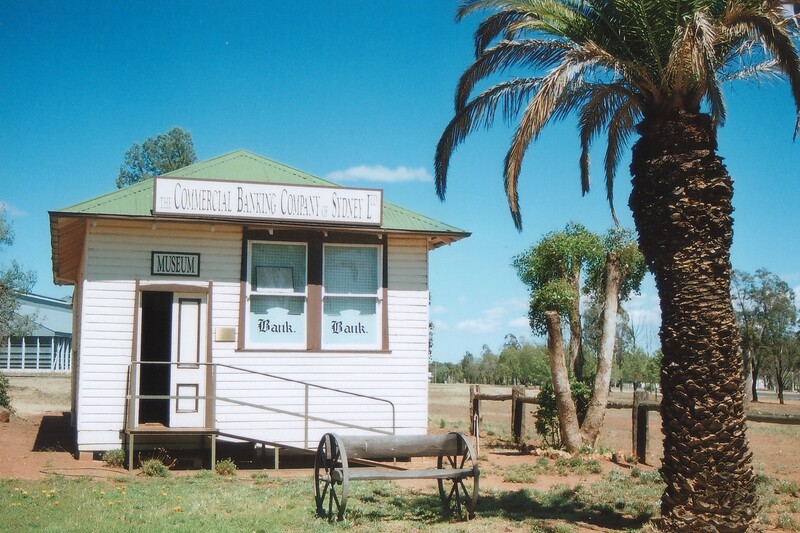 Weethalle boasts a number of attractions and the town is most famous for the Weethalle Whistlestop, which is an historic train station, first opened on the 8 January 1923. The station has been restored and now runs as a tea room and craft shop. 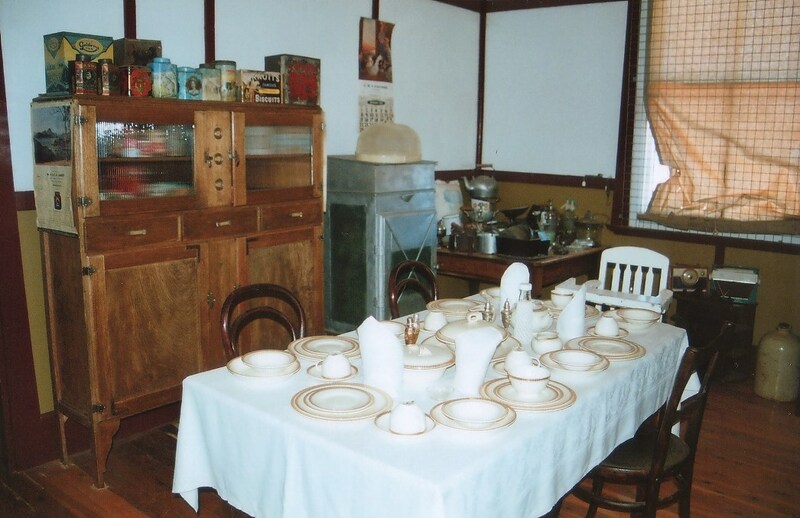 Weethalle also has a museum that holds many antiques from the district and a display of local history.